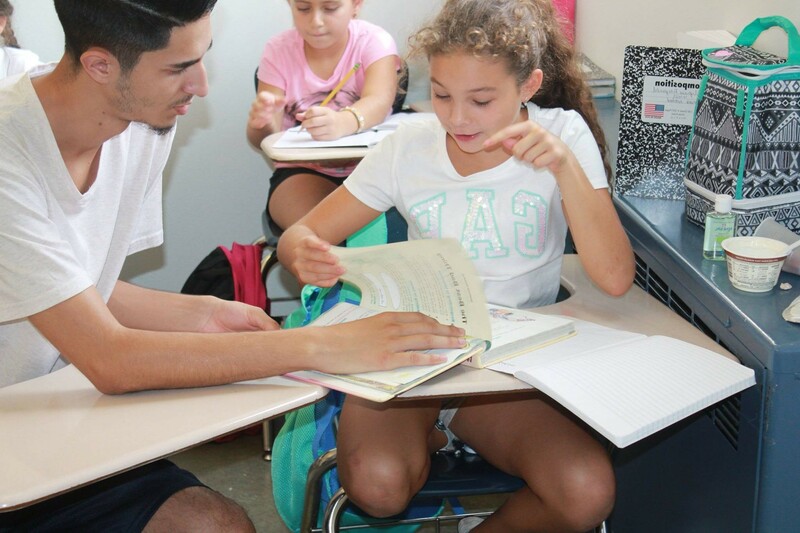 JCH provides individualized tutoring to students in Kindergarten through 12th grade. Our students work with specialized tutors who can prepare them for examinations, or help them understand the material and improve their grades. This program is generously funded by the JE & ZB Butler Foundation. Registration: Advanced registration required. Please inquire with Julia Linetskiy.